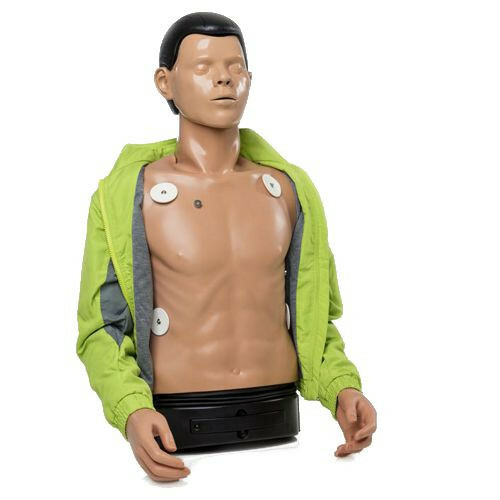 Ambu Defib Wireless Next Generation (The Ambu Man Defib W (Wireless) Torso is an advanced instructional and training manikin designed to train defibrillation with both fully automatic and semi-automatic AEDs. 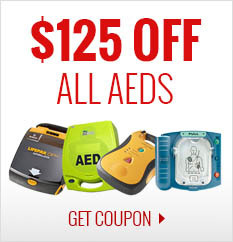 This allows realistic defibrillation to be practiced up to 400 joules! The Defib trainer W comes with 3-4 ECG programs and has an electronic heart beat. 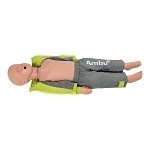 The AmbuMan Defib W Next Generation is equipped with a mechanical control instrument. 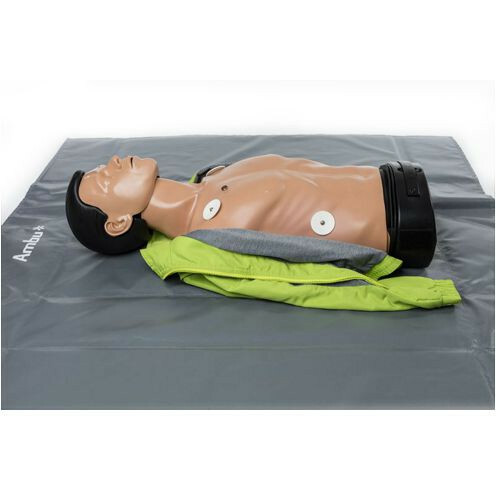 This resuscitation manikin also has the Ambu Mannikin Management Module that allows wireless connection to the manikin from any type of smartphone, tablet or PC. 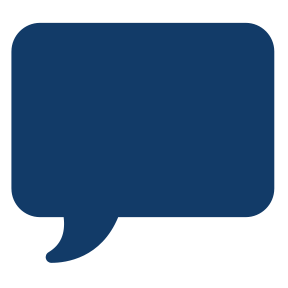 The installation of additional software or other operating systems is not required. 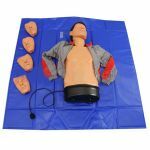 Because no wires or cables are needed, this manikin can be used to train in a realistic environment, greatly greatly influencing the degree of freedom during training.